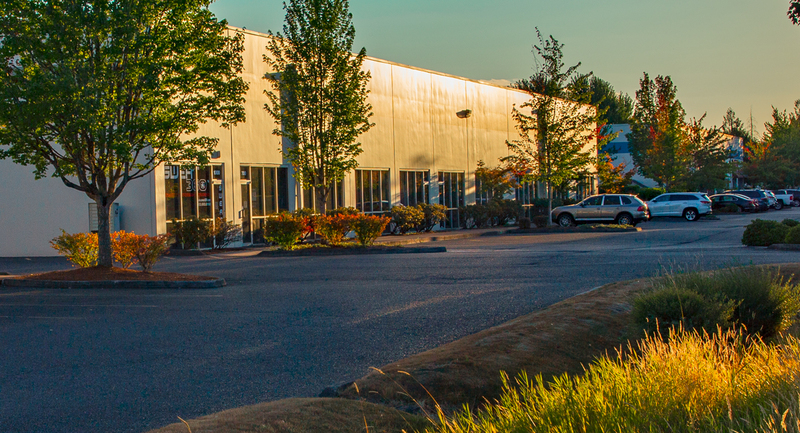 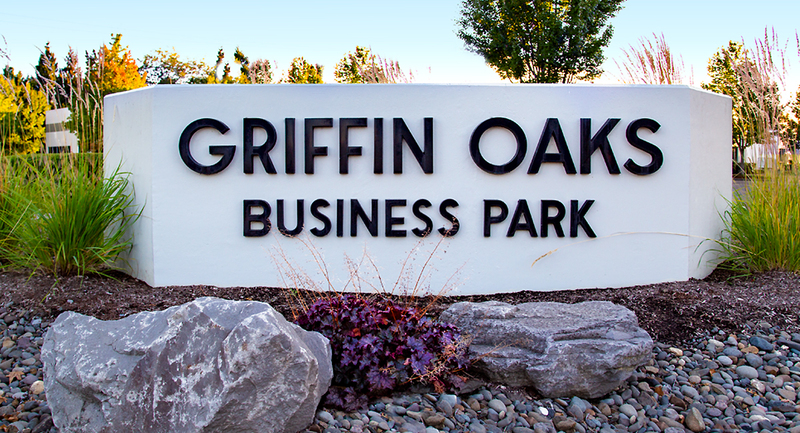 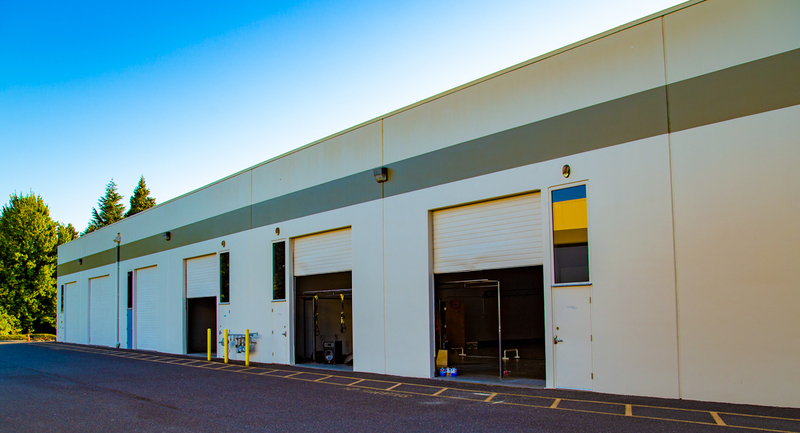 Griffin Oaks is a complex comprised of three flex/industrial buildings in a peaceful, beautifully landscaped area located in Hillsboro, Oregon. 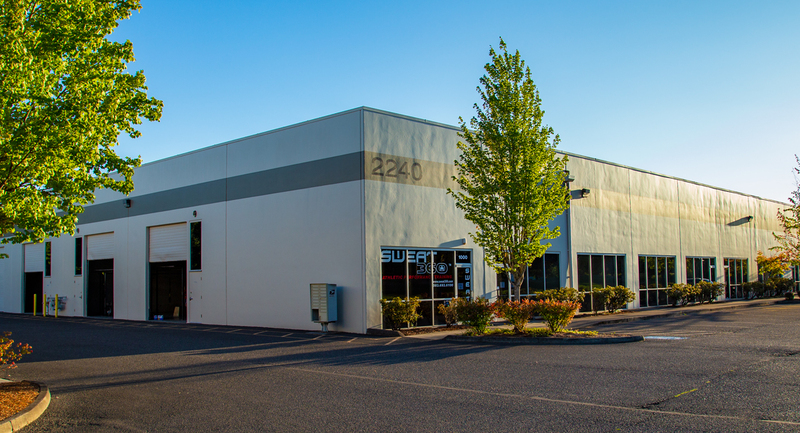 The property is conveniently located off Highway 26, situated next to Intel Corporation and near the Hillsboro Airport. 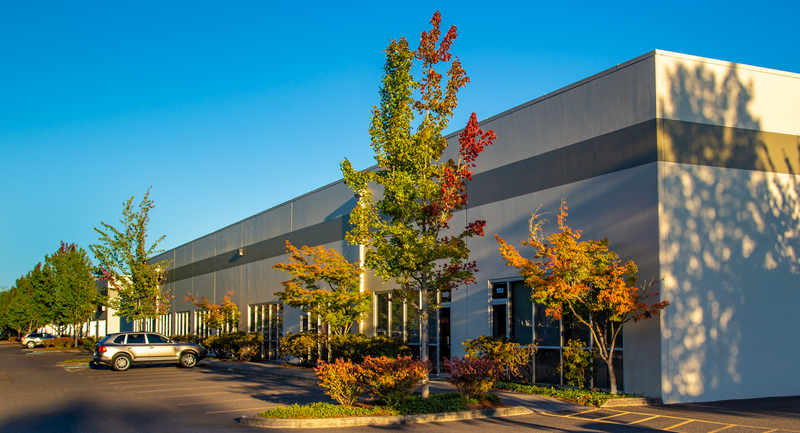 Griffin Oaks Flex has a blend of office, and industrial warehouse space.